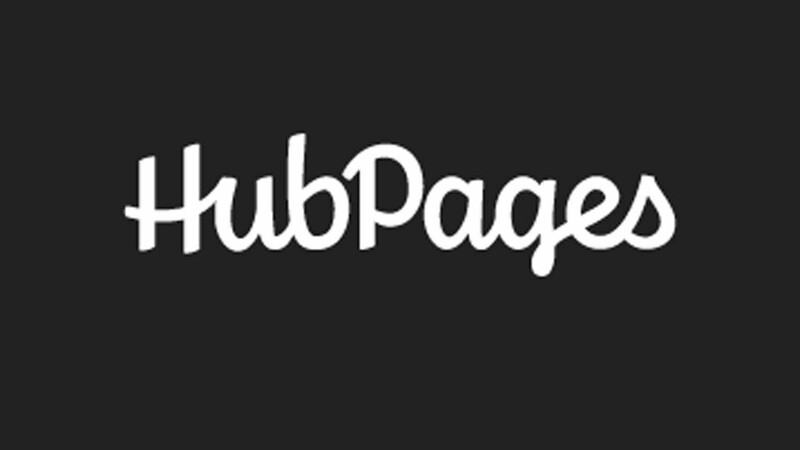 A Hubpage is a small online hub where you can post any content that you would like. It’s like a one-page website that can be connected to millions of other online Hubpages. A hubpage is a useful tool for SEO marketing purposes. If used properly, a hubpage can boost your business ranking in Google and operate as a central hub driving traffic to your site. A new website can gain an online presence very rapidly if a site owner uses Hubpages to help market his business. You can gain plenty of backlinks that boosts your site’s search engine rank position. It pays to make as many hubs as possible. The more hubs that you create, the better it is for your online site. Creating multiple hubs will give your site the benefit of an increased online influence. All you need is for one or two of these many hubs to gain rank in the search engine for your core website to reap the rewards. If you want to see a potent SEO marketing strategy, combine the power of Twitter with Hubpages. Post your fresh content on Hubpages instantly and then tweet the link to this Hubpage content via Twitter marketing. This has a two-fold approach. You will get more traffic to your Hubpage which will increase your hubs authority. The more important part is that the Twitter link will be indexed at a much faster rate than the Hubpage alone. One of the good things about Squidoo lenses is that many of them are Do Follow sites. Do Follow sites do provide link juice back to sites that post content and leave comments on them. If you do an effective job of promoting your Hubpage, your Hubpage will become a powerful source of backlinks. You can turn your Hubpage into a Do Follow site by getting an author score of 75. You can do this by creating great articles, leaving comments on other Hubpages, and becoming a valuable part of the Hubpages community. All of the efforts is worth it when your online site is getting a backlink from a site with a high domain authority. One of the advantages of creating a Hubpage is that your website will appear in the Related Hubpages sections of other websites. Related Hubpages displays similar sites that have content that Hubpage readers could benefit from reading. Related Hubpages content is indexed by Google as well. Now you see all of the advantages that can be gained by creating a few Hubpages. A few well constructed Hubpages can bring in links, traffic, and pass Page Rank to your online site.